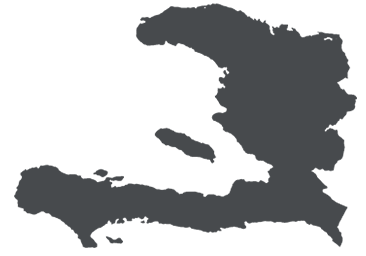 We are not able to move to Haiti until we have our monthly support that we need, raised up 100%. So what happens is when you start your monthly support with us right now, while we are in the states raising our support, training and preparing for our move, YOUR MONTHLY DONATION goes towards building up our one time moving costs of $50k. We need people, like yourself, to join our team and support us financially and prayerfully as we go. We know it is a great sacrifice. Yet, we need a team of people that are behind us, standing with us, supporting us, sending us, praying for us, remembering us, and encouraging us. We want to get to know you, pray for you, connect with you and truly be partners in this journey together. Previous postWhere will the boys do their school in Haiti?